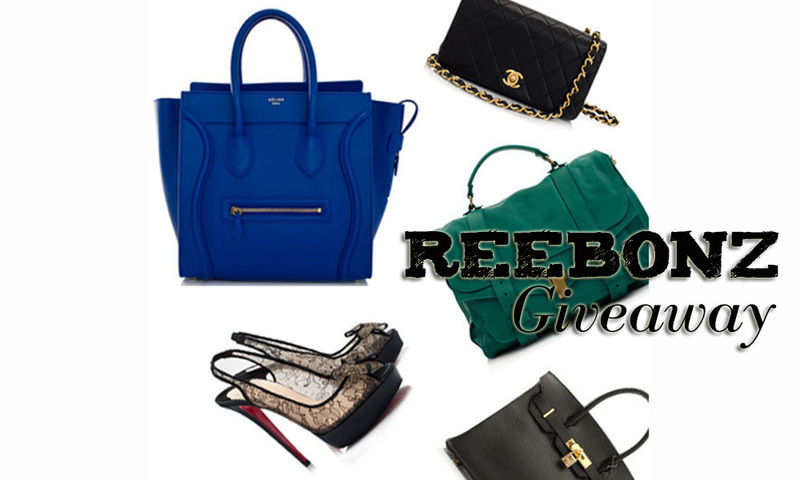 Christmas is fast approaching, and online luxury label stockist Reebonz is getting into the spirit of giving! The online store is home to a huge array of luxury brands like Prada, Balenciaga, Christian Dior, Céline, Vintage Chanel and so many more, at huge discounts (we're talking up to 70%). All products are guaranteed authentic, and the store offers many other conveniences and perks such as free shipping, interest-free layby, and the store bears all customs and duty charges, so there are no hidden costs involved. 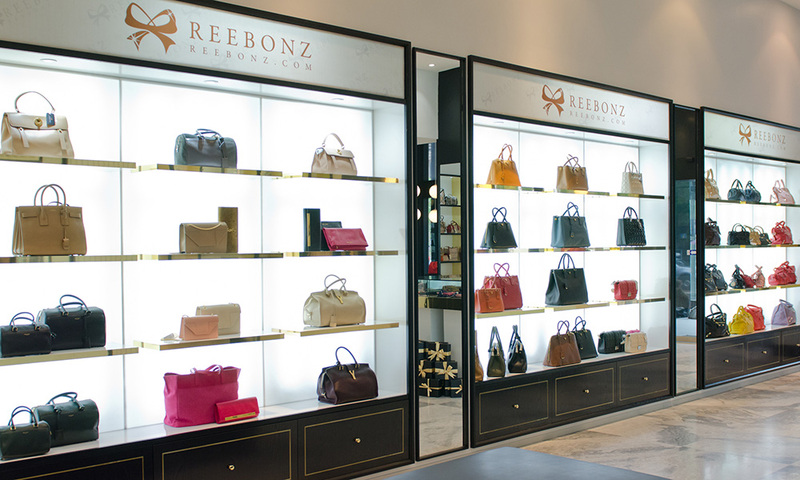 Reebonz is also the first company in Australia to offer a lifetime maintenance service for your bags, shoes, and other leather goods, and it even offers its services should you choose to resell your bag. And now Reebonz even has its own flagship boutique on George Street, where you can walk in and actually look at and touch your bag before you make your purchase. This store also stocks brands normally unavailable in Australia, so be sure to head in and check out what they have in stock if you're in the vicinity. And now for the giveaway information! 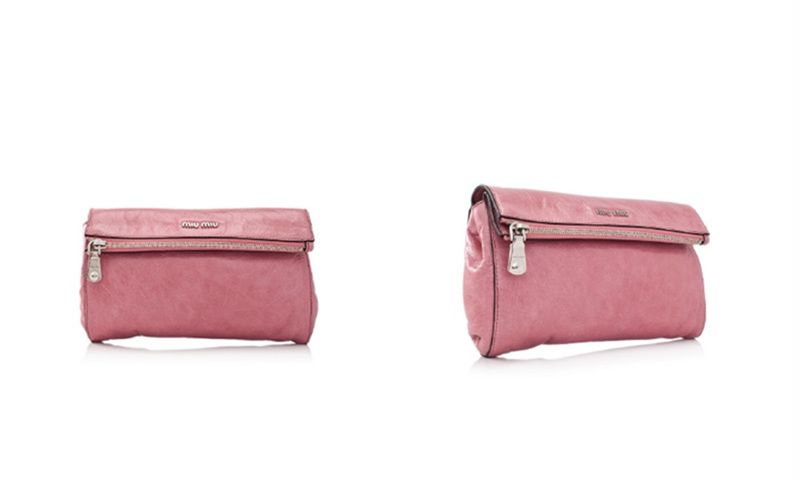 If you haven't joined Reebonz, be sure to join them at this link to receive $50 off your first purchase, as well as to put yourself in the running to win a gorgeous Miu Miu Vitello Lux Contenitori Bag valued at AUD$600.